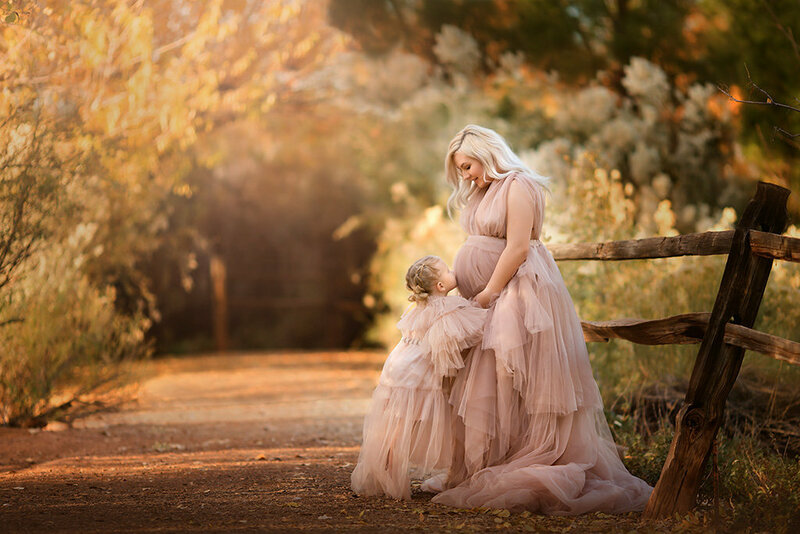 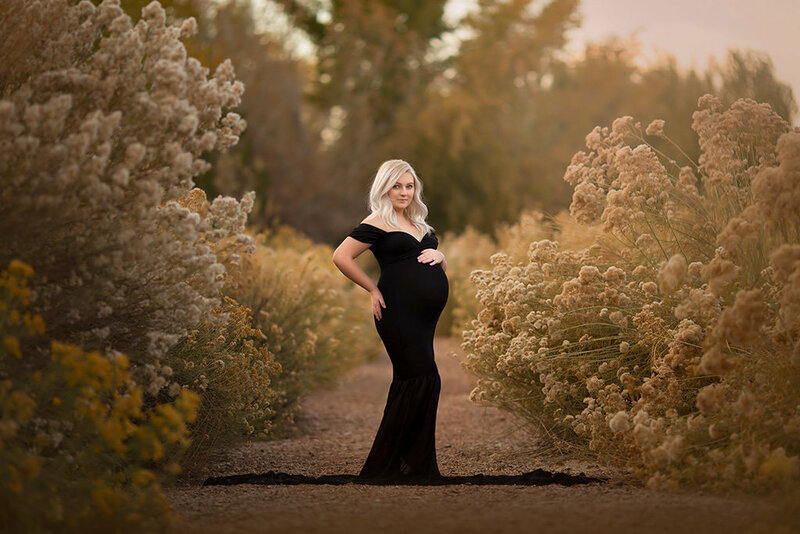 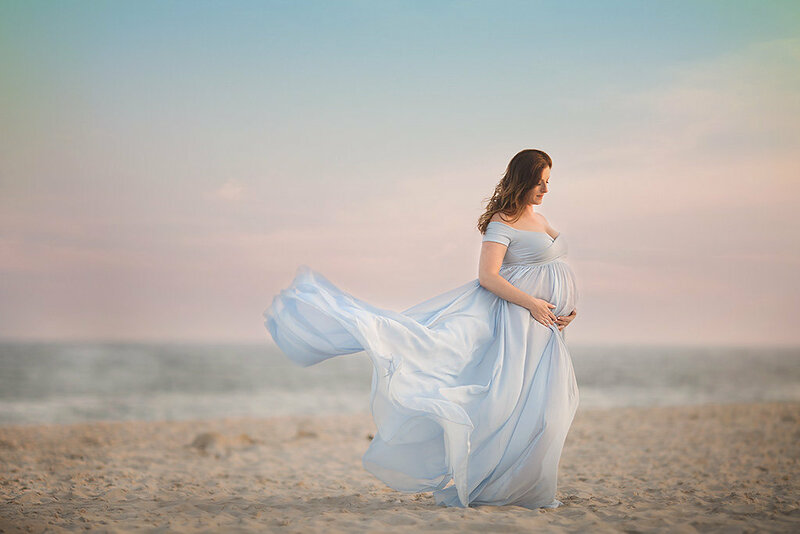 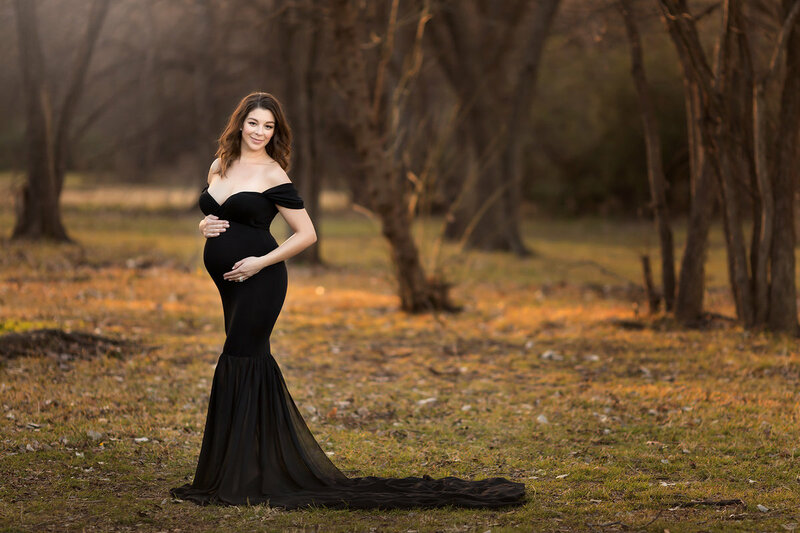 Celebrate your connection with your growing baby with a unique, stylized maternity session with Lindsay Walden Photography. 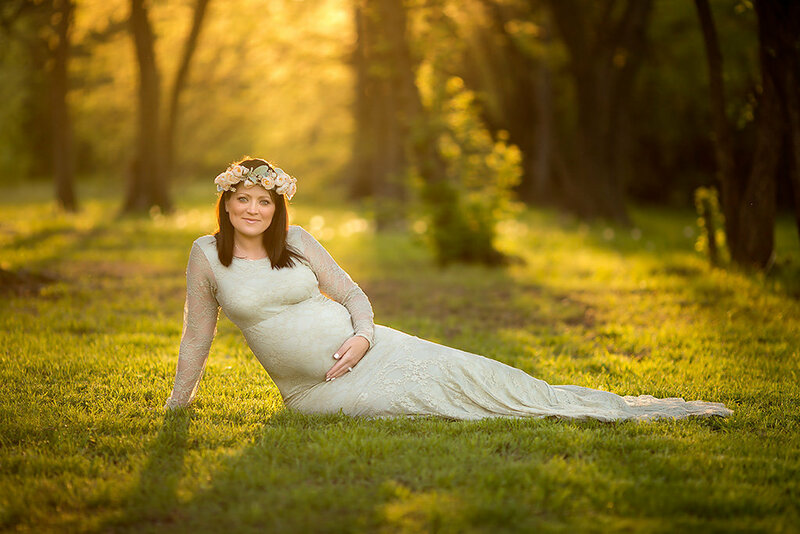 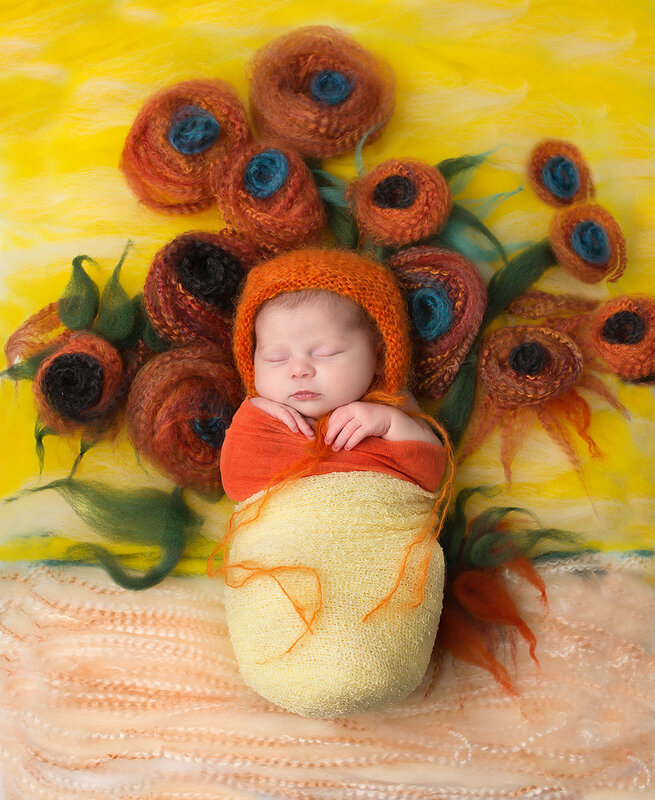 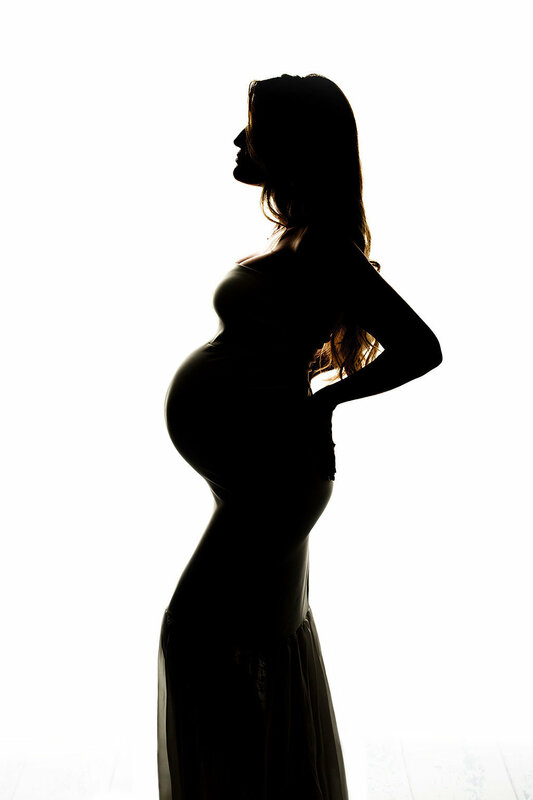 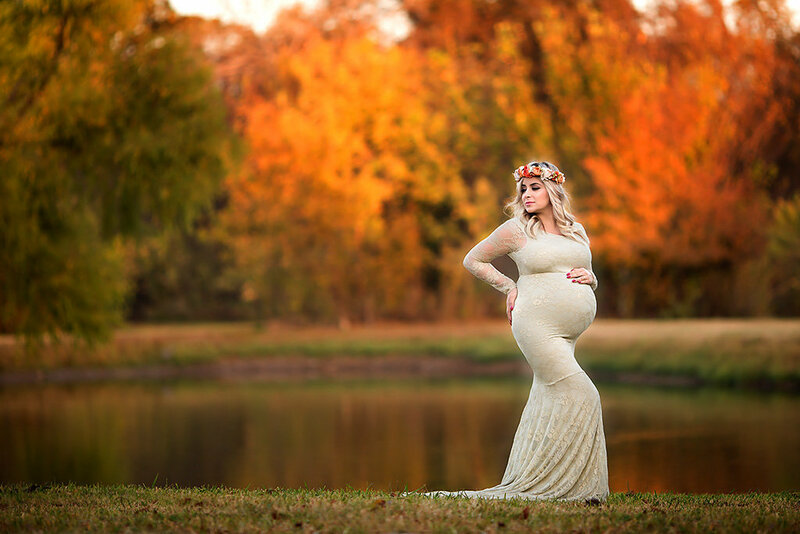 We offer our clients an array of choices when it comes to the look for their maternity photography. 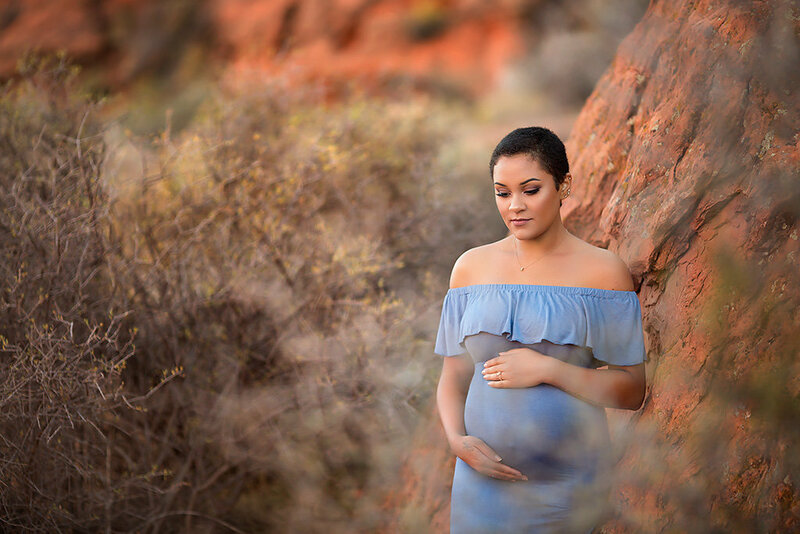 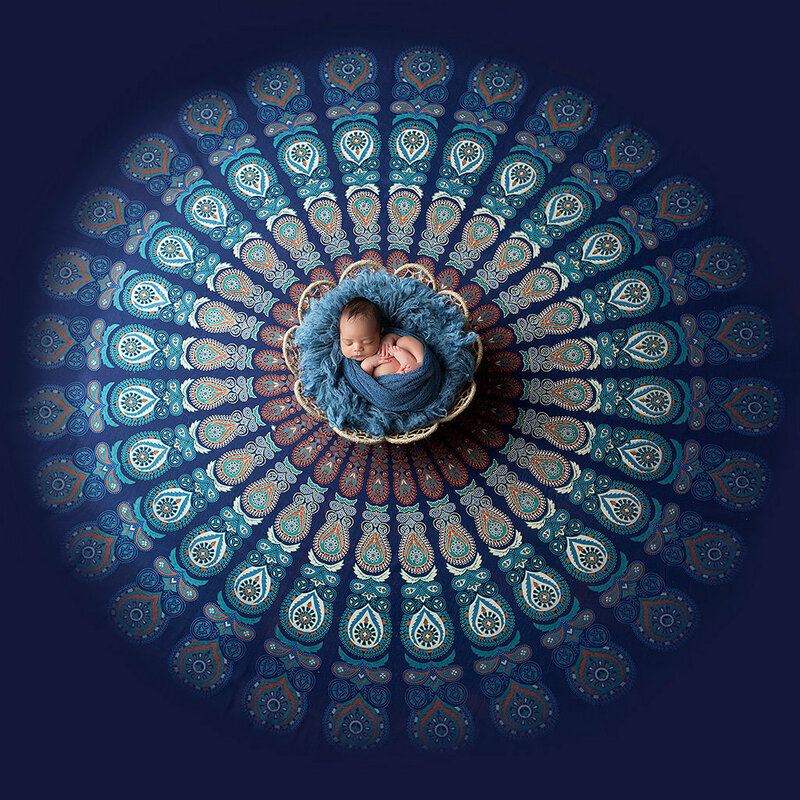 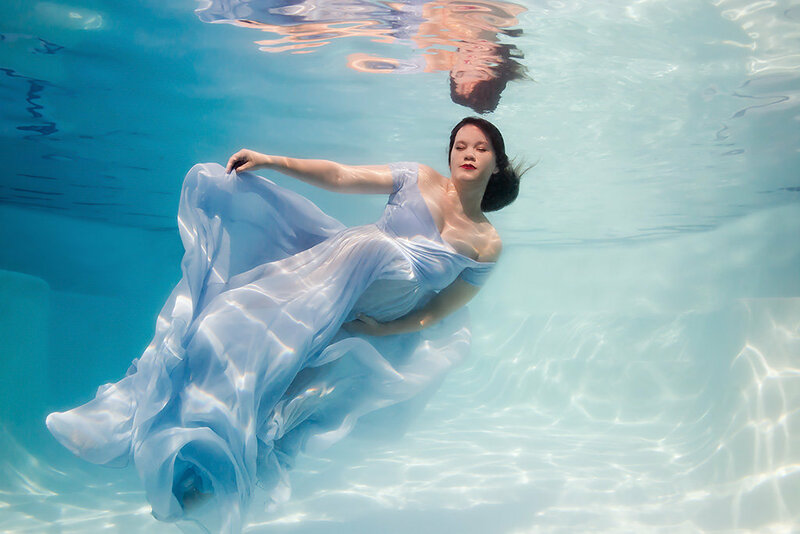 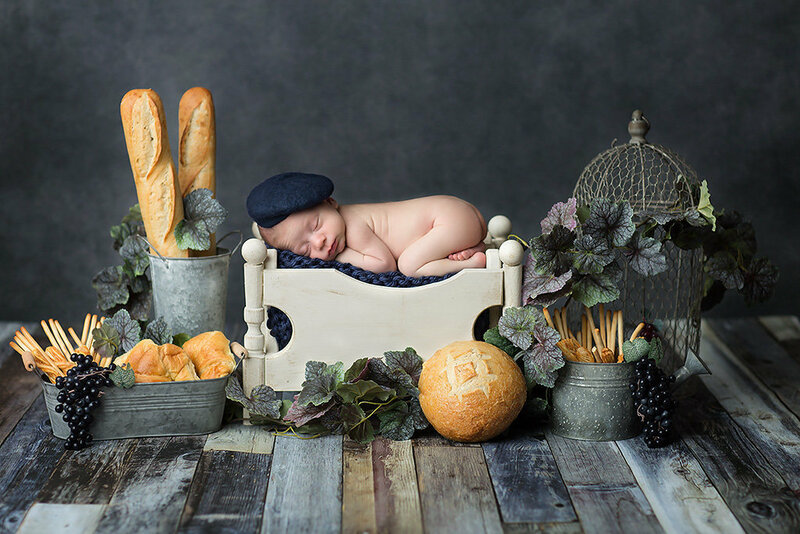 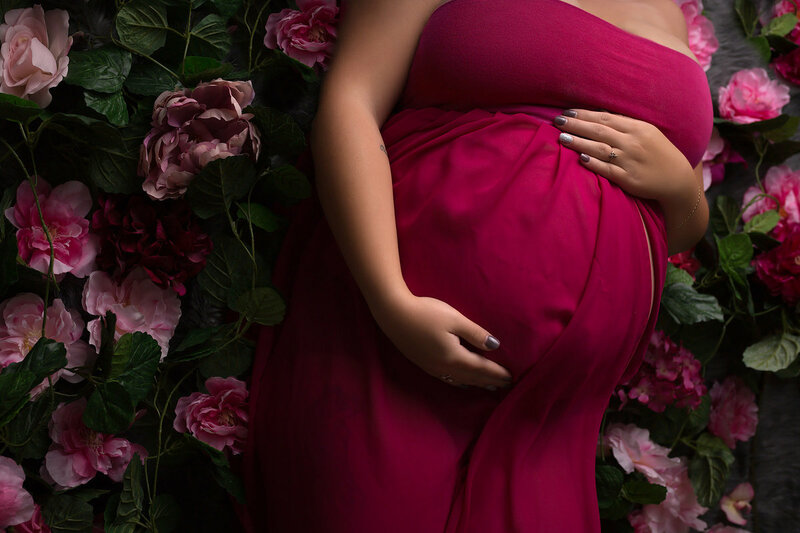 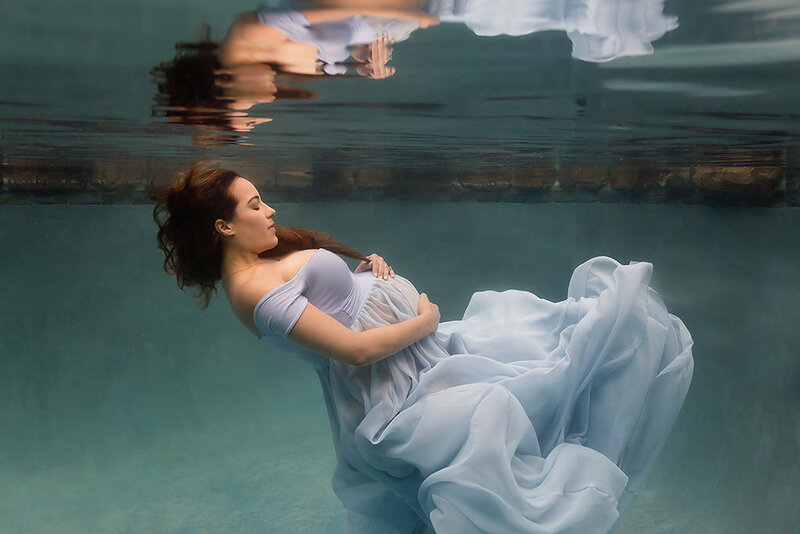 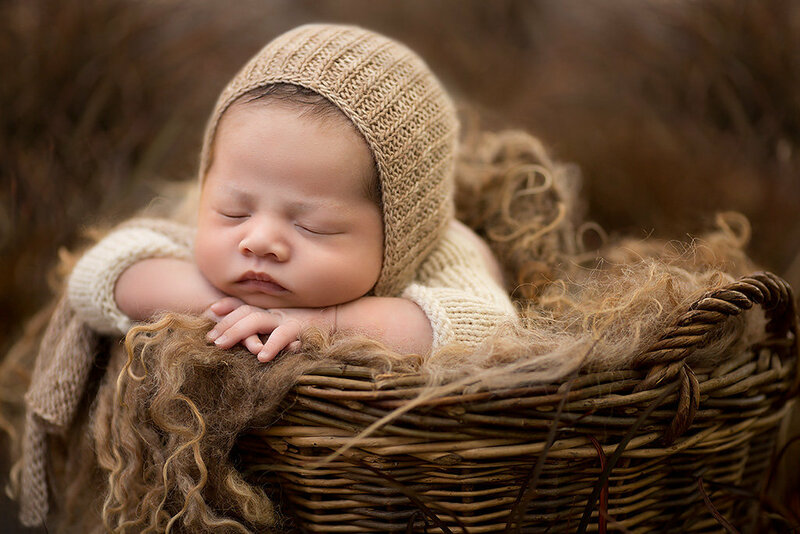 Whether you are looking for a fine art in-studio session, underwater photography session, traditional outdoor or milk bath maternity session, we can provide you with a one-of-a-kind maternity photography experience. 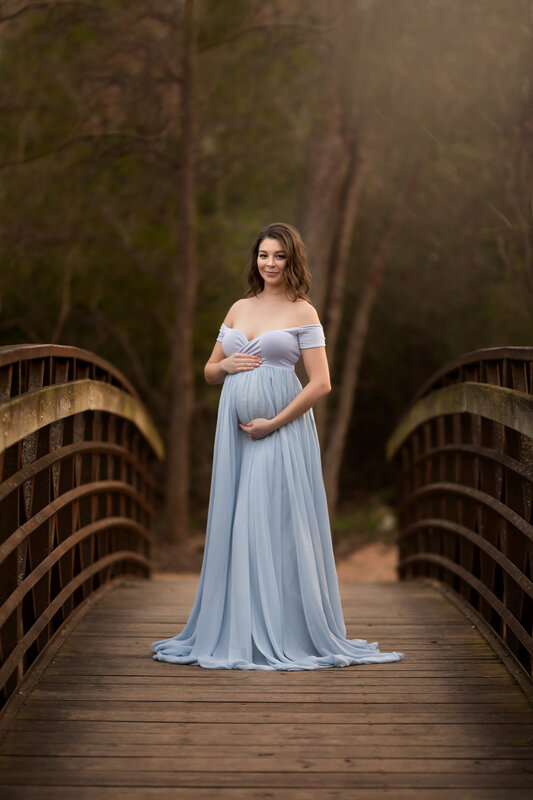 Choose from our selection of stunning gowns in a variety of styles and colors. 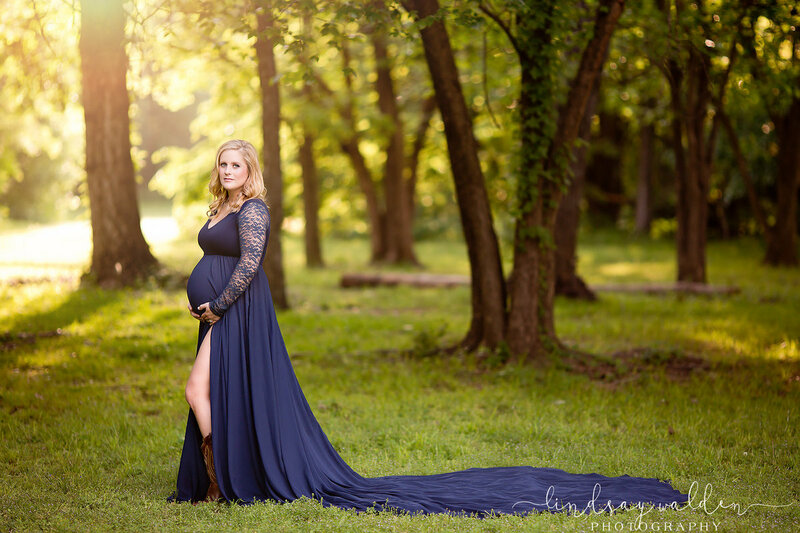 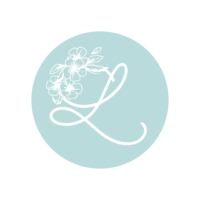 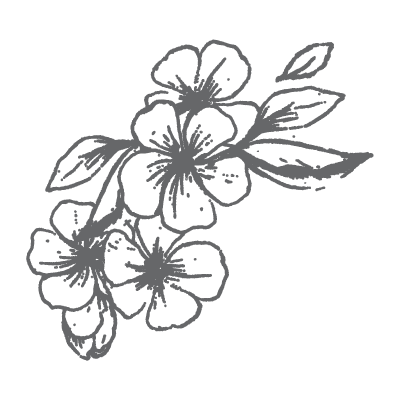 Meet with Lindsay before your session for a design consultation to style your session. 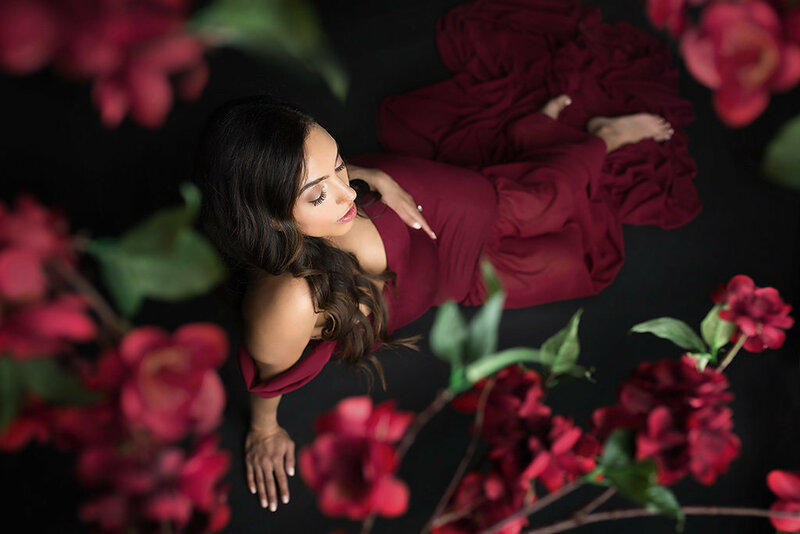 Work with our professional hair and make-up artist to complete your look.